In simple understandable steps you will be able to understand your present condition and actually do something about it. With this package you will learn 12 forms of diagnose that are primordial to us, 30 days breathing retraining course that will help you to correct your breathing rate and be introduced in the wonderful world of color psychology. For a total value of $29.90 only till the end of 2017! Understanding and Knowing your Body! 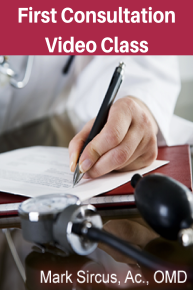 In the video class– First Consultation – 12 forms of diagnose in 1 hour - you will be learning the basics about your body. You will be learning how to treat your body with attention, self-care, tenderness, respect and knowledge. How many times have you been to your doctor and left the clinic feeling that you just don’t have the tools or the knowledge to do anything effective for your health? How much time have you spend on internet reading about diseases, medicinals, doctors and end up feeling more confused and “sick” than before? These 12 diagnostic points take you from feeling completely lost and frustrated to actually knowing with total certainty what is going on inside you and your loved ones, and how to treat whatever is bothering you. How many breaths do you take each minute? What is your basal temperature? How is your diet? And the quality of your water? How is your heart beat? All those aspects are super important for the quality of your body function. The difference between a western diagnosis that your doctor gives after giving you a battery of tests and these 12 diagnostic perspectives is that one enslaves you to doctors and their treatments and the other gives you enough information about your body for you to start to take control of it. You’ll start to wonder why you ever went to a doctor in the first place. This course has a cost of $49.90 but you are getting it with $20 GIFT! Dr. Sircus course will give you methods and tools so you will be able to identify your health condition. By the end of the course you will feel more confident about your ability to maintain or regain your health! The course is divided in 12 simple and powerful steps to diagnostic your body in a simple yet profound way, at home, right now. In 1 hour and 10 minutes you will have more information about your body than you can possibly believe. The 12 self-diagnosis you will learn how to read are: Breathing, Temperature, Hydration, pH, Mineral levels, Vitamin D, Oxygen, Pain, Nutrition, Blood Pressure and Stress, Color Test and Voltage Medicine. And it is not about just the information, it is about implementation of that information, so you can correct your path, and have a better life full of energy and health. Breathing correctly is so overlooked! 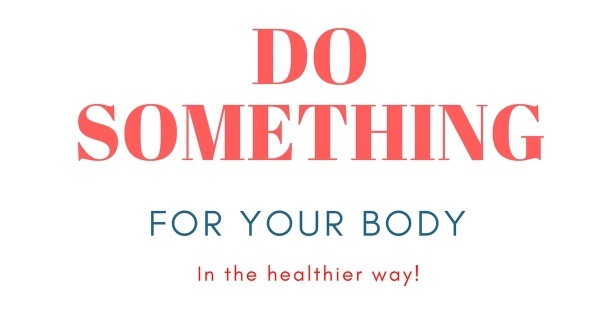 If only everyone knew it how important the correct form of doing it can change our health and emotions! 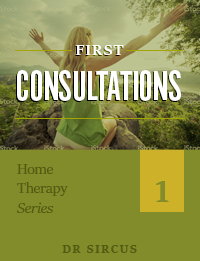 In the Home Therapy – 30 days class you will receive every day an email with your lesson. Day by day, you will have the benefit of Dr. Sircus as a guide on your own personal journey to regain your health. In the first week we will be studying why breathing is so important as we wait for our breathing equipment to arrive. 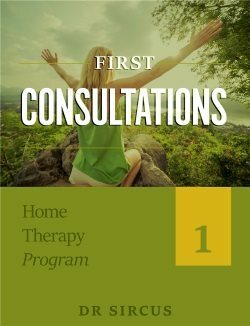 With this home therapy series, one can hope to accomplish some deep changes in breathing and attitude that can and will make all the difference in the world in terms of healing. How this is accomplished is by following, day by day, without exception, simple breathing practices that are easy when using a breathing device. Once we have a handle on our breathing we can use it to open new areas of mind and emotion and put that to use in our healing. One must purchase the Frovlov (50$) to do this course, but one can start the course right away because the first week assumes you are waiting for your order to arrive. And this program usually has a cost of $39 but you’re getting it for FREE. This is a 30 day email program where you will receive a lesson every single day. Mostly focusing on how to maximize your breathing and bettering your health by increasing the amount and purity of the oxygen in your body, this is especially helpful for people with cancer. 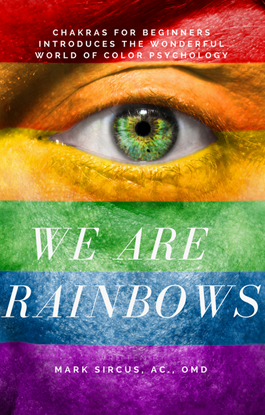 We are Rainbows is the newset work from Dr Sircus that will guide you to the wonderful world of colors, chackras, emotions and fellings. Before we can even dream of understanding our hearts and the hearts of others it is more than helpful to understand the different levels of mental perception as well as the difference between emotions and feelings. This book is an exclusive offer and it is only available for now in this bundle! This book will have a cost of $20 but you are getting it for FREE. 12 simple and powerful steps to correctly diagnose any condition. An action plan to not just diagnose but treat your conditions. Dr. Sircus’s Home Therapy Program. Dr. Sircus’s methods and tools to identify any health condition. Priceless!